Joining the Jonnys team means being part of a growing company with a strong track record of performance and safety. We value our employees and their commitment to the organization and we recognize their contribution to the ongoing success of Jonnys. Employees are offered some of the most competitive compensation and benefits in the industry. We appreciate that the best drivers like to work with good iron and our commitment to purchasing new equipment is a source of pride within our organization. 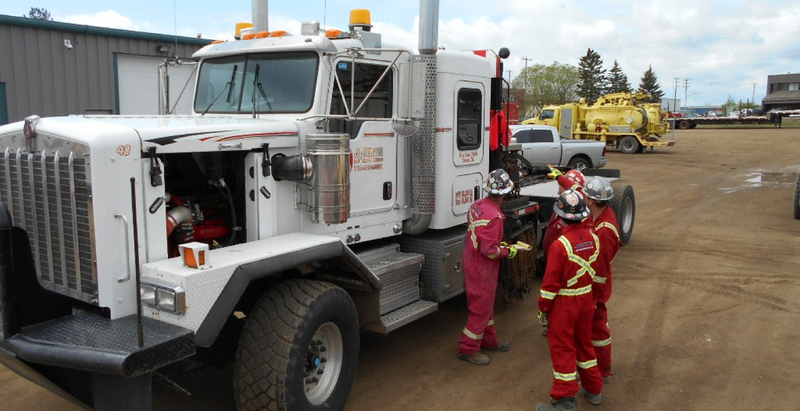 We employ 2 full-time mechanics so trucks are maintained and repaired according to our strict maintenance schedule. Please check our Help Wanted page or send us your resume and we’ll keep it on file. Email, fax, mail or drop off. Jonnys is an independently owned and operated transportation company located in Nisku that began in 2004 as a one man, one truck and one trailer operation providing hot-shot delivery.